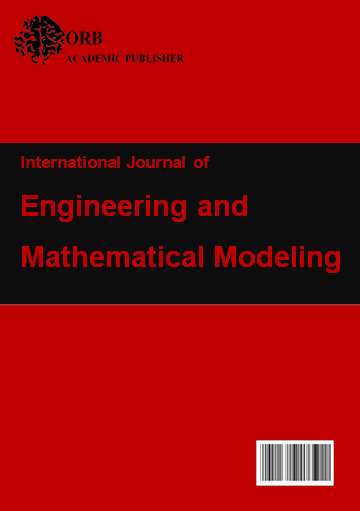 The International Journal of Engineering and Mathematical Modelling (IJEMM) is a three monthly, scholarly open access, peer-reviewed and interdisciplinary journal. IJEMM is devoted to a large wide range of subfields in both applied and theoretical aspects. The primary goal is to publish original research papers, review articles and book reviews describing significant, novel developments in all areas of mathematical modelling and engineering.